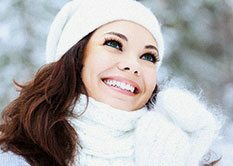 Welcome to Kenai Dental Clinic online. Dr. Glenn Lockwood is excited to treat patients of all ages. Our dentist and team strive to provide you and your family with the dental care you need to reach healthy, bright smiles. We provide you with all of the dental care you need in one convenient location. We are even experienced with wisdom tooth extraction, so we rarely refer patients to a specialist. 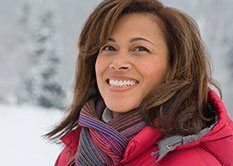 Our dental office uses up-to-date dental techniques and technologies to provide you with the best, most efficient treatment possible. Our dentists use digital imaging and digital panoramic X-rays to help them diagnose dental issues and plan dental procedures. Our caring, friendly dental team strives to make you and your family comfortable and relaxed during your visits with our dentists. We cater to cowards. If you have dental fears, let us know and we can provide sedation dentistry. Besides English, our dental team can accommodate the needs of Spanish and German speaking patients. 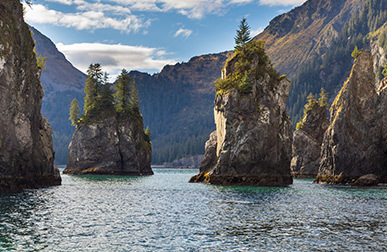 Since 1997, Dr. Lockwood has joyfully provided dental care in Kenai, , as well as the surrounding areas of Soldotna, Nikiski, Homer, Sterling, Seward, Kalifornsky, Anchor Point, Millers Landing, and Diamond Ridge, . 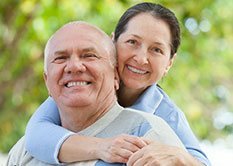 To learn more about us and to schedule your next visit, contact our dental office today.